Heather is Co-Founder and Managing Partner at Rent Bridge, LLC. 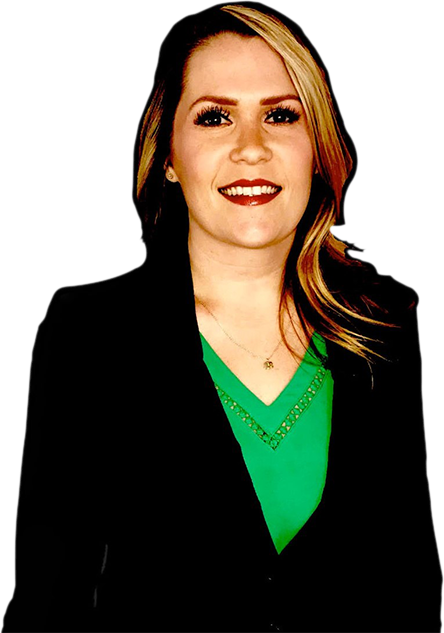 Heather has managed and consulted with property management companies who manage thousands of residential properties across the nation. With a master’s degree in curriculum development, and expertise in marketing, sales, and strategic growth, Heather brings a wealth of knowledge and experience. 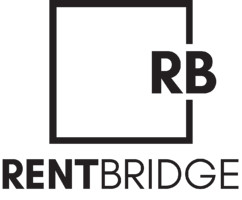 Heather leads Rent Bridge’s Inbound Marketing efforts and is an expert in developing effective campaigns designed to drive growth for our clients. Heather holds Hubspot Certifications in Inbound Marketing, Marketing Software, Context Marketing, and Design. When not working, Heather enjoys cooking, reading, yoga, and spending time with Michael and their five children, two cats, and Jack.